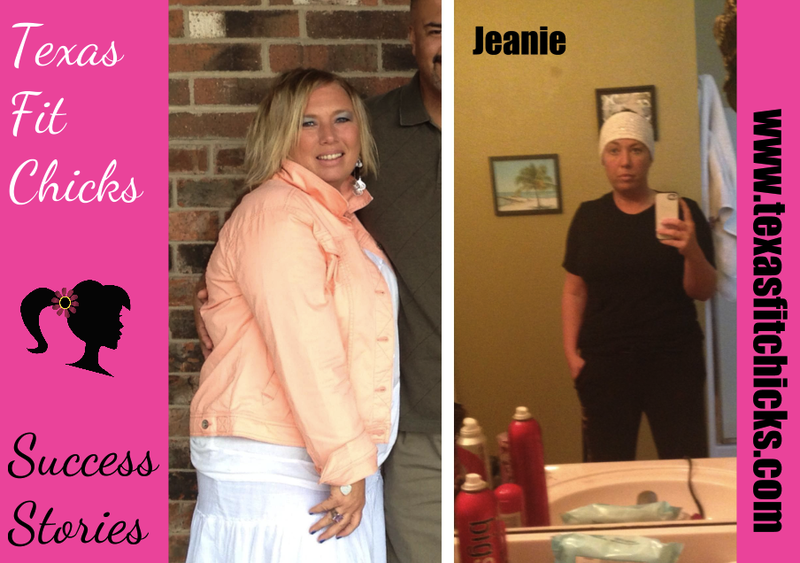 My name is Jeanie I am 39 years old. I have always been a size 10-12 back and forth. Then a little over a year ago I quit smoking and was already very depressed. We lost our youngest son to cancer 2 1/2 years ago. I wouldn't leave the house, no exercise, not caring. I weighed 212 pounds. Thirty pounds bigger than I was. I have NEVER been that large. 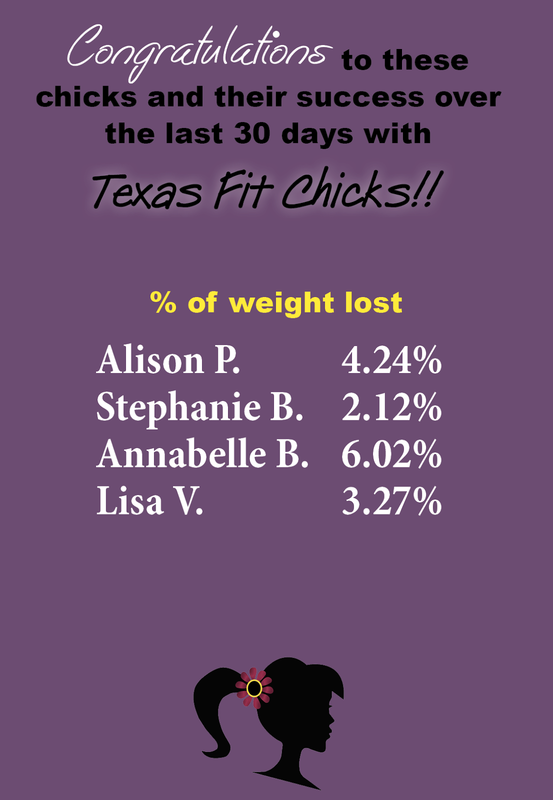 In August I joined Texas Fit Chicks. One of the best things I have ever done in my life! I feel strong and alive again for the first time in years! 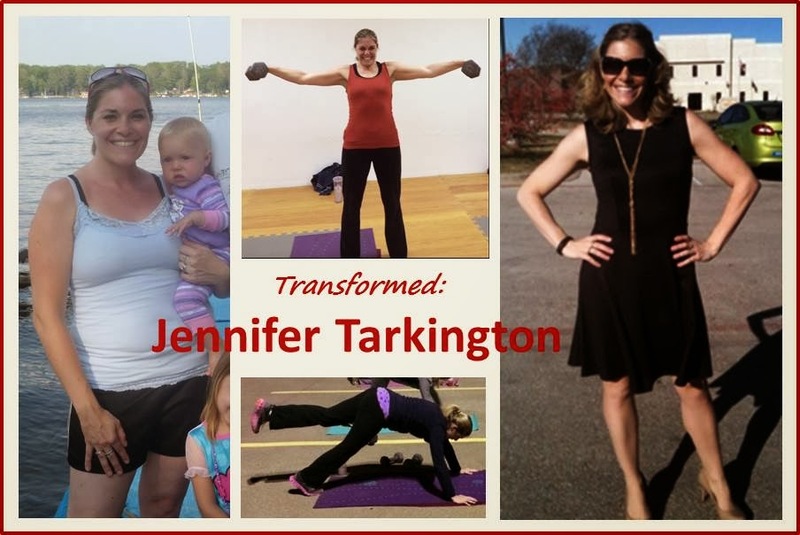 I have lost close to 20 inches in fat and now 14 pounds! 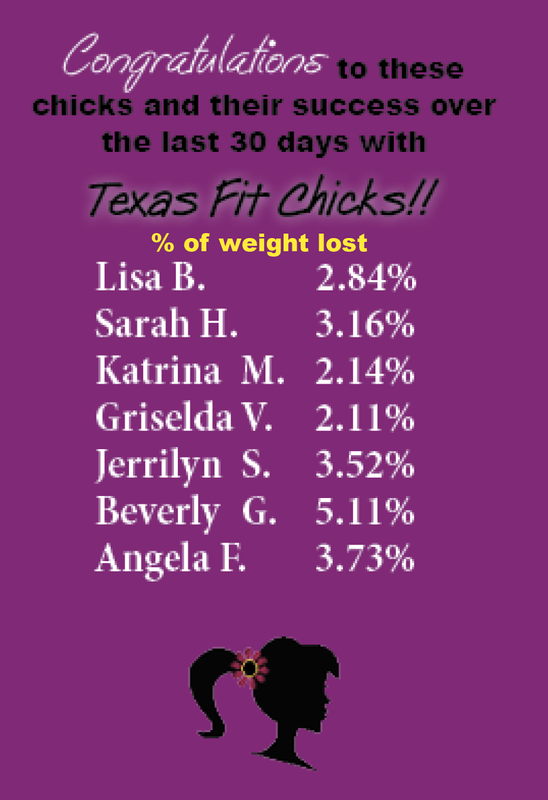 As long as God is willing I will be in Texas Fit Chicks! It is more than a workout it's a relationship of women striving for the same goal! What I love the most is it doesn't matter your size no one JUDGES and they are encouraging. 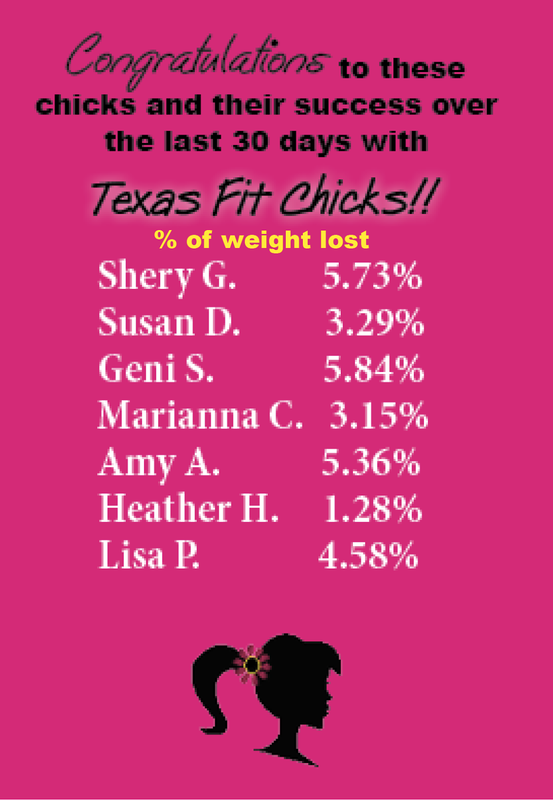 Texas Fit Chicks for life!! 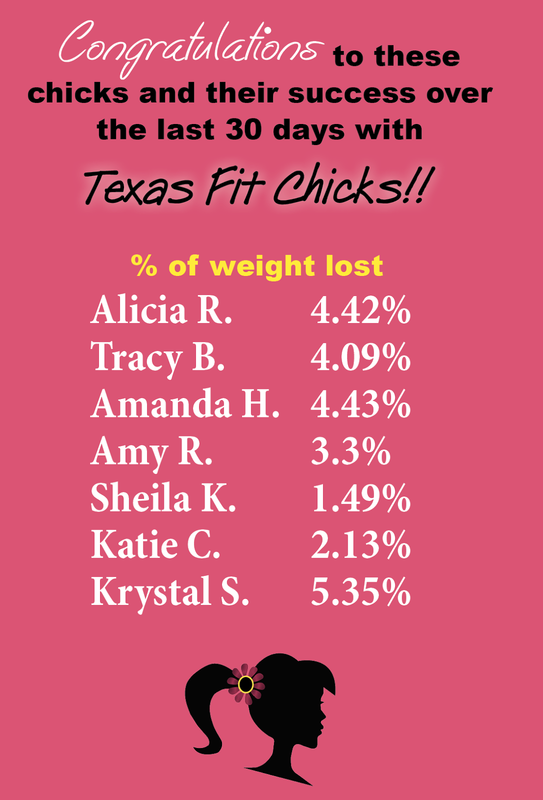 We'd like to congratulate these 30 Day Challenge winners and their great success with Texas Fit Chicks! 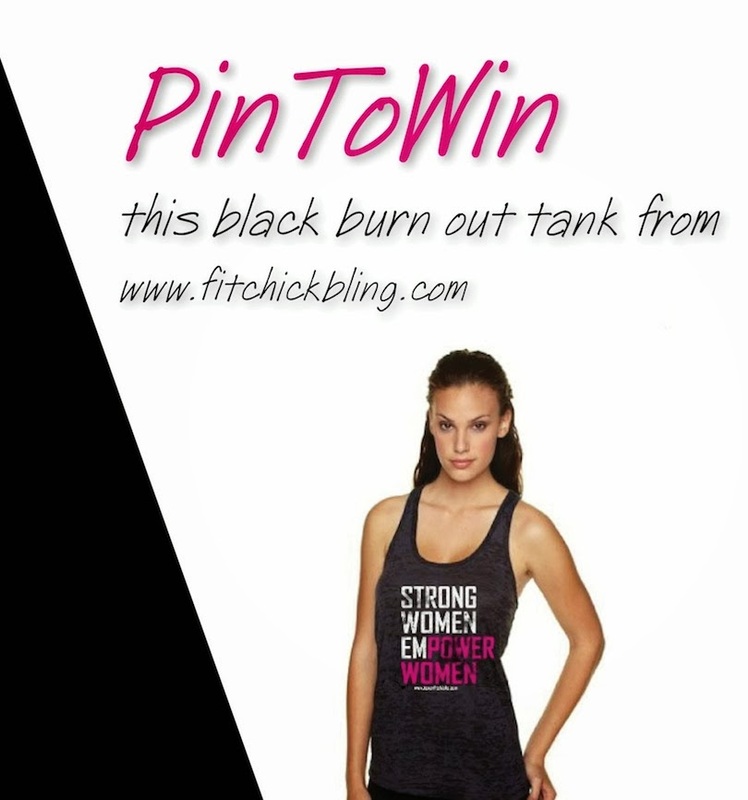 PinToWin Black Burn Out Tank From Fit Chick Bling! Winner will be announced February 28th - chosen by random draw!